What a nice spring surprise from Dix Park! 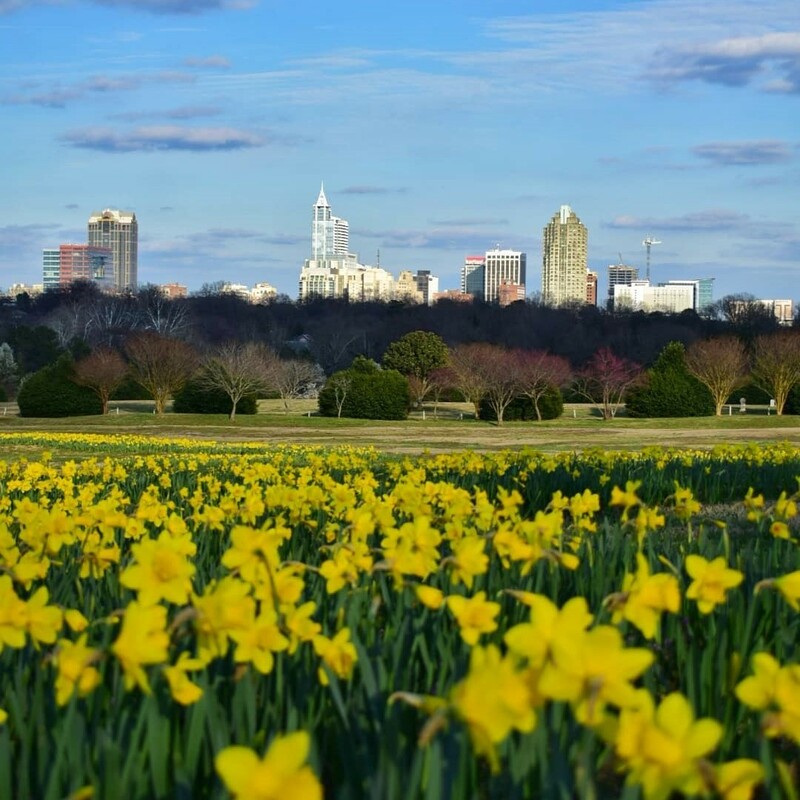 They’ve planted a spectacular ribbon of gorgeous yellow daffodils in their Flower Field (where they plant the breathtaking sunflowers in the late summer). So, pick a nice sunny day this month, pack a picnic, grab the little ones & head on over to enjoy the beauty in person! For more info, click here. Though tickets are required, the event & tickets are FREE! 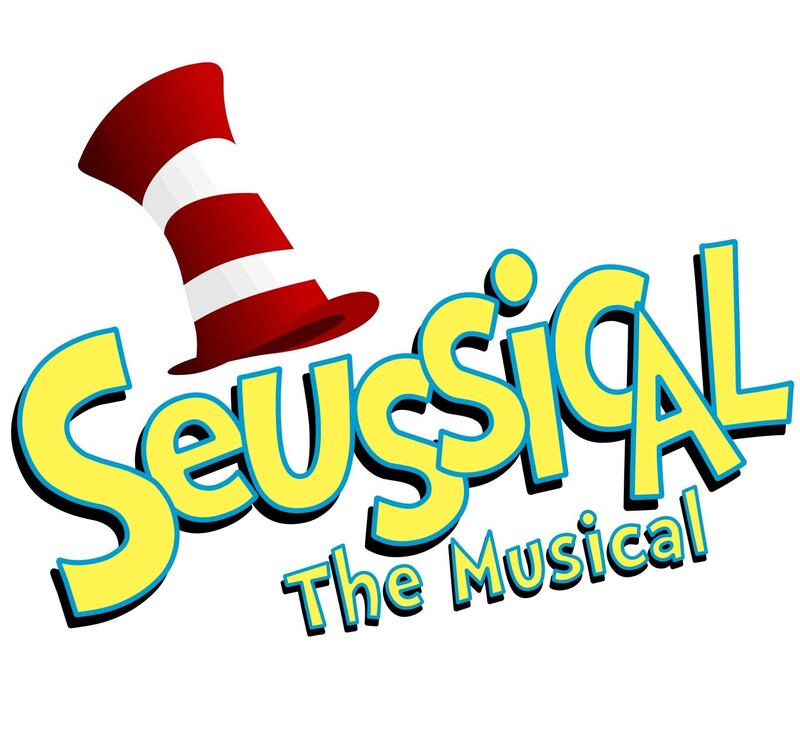 This is a show that’s filled with imagination & Thinks to tell the story of Dr Seuss’ children’s stories, presented by The Durham State of the Church of Jesus Christ of Latter-Day Saints. It is family friendly and sure to be enjoyed by children & parents alike! For more info & to get your tickets, click here. 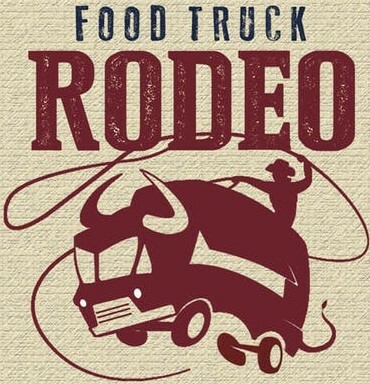 Taking place only 5 times a year in Durham, it is now time for the SPRING Rodeo, featuring feel good live music from our very own DreamRoot! In addition to dozens of food trucks from the area, there will also be a plethora of locally-brewed craft beer. Plus, you can bring your dog! For a full lineup of trucks, a map & more information, click here. 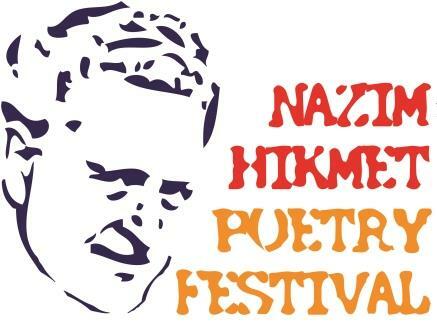 Taking place at the Page-Walker Arts & History Center, this is the 11th annual poetry festival that brings together poets, scholars, and poetry fans from all over the world in the humanistic spirit of the internationally-renowned Turkish poet Nazim Hikmet Ran. There will be prizes & a reception afterwards! For more info, click here.